In today’s world, we live on social media. It’s not uncommon to share your work and wins on Facebook, Instagram or Twitter and not to mention the self-proclaimed multi-taskers who have about forty tabs open on their laptops and are working on five different projects at the same time. (I was this person a few years back.) Sometimes it feels everyone is busy and we even take pride in being ‘busy’ which means people are getting things done. Right? Not necessarily. We have to stop equating being busy with being effective. In my humble opinion, two things differentiate a busy person from an effective one. One, they have a very strong understanding of ‘why’ behind everything they do. And two, they have some habits that get them the results. What habits do you ask? You can read all the books, go to all the seminars and workshops, listen to all the podcasts and audiobooks. But if you don’t actually put those tips, action items into practice, you will not get any result. How else will you know what works for you and what doesn’t? Yes, this one might be a no-brainer, but you’d be surprised how often we set wrong priorities. We have all been there, prioritizing everything and everyone else but the one person that is truly important, YOU! The only thing you need to prioritize first thing in the morning (or whenever you start your day) is you. Before your family, your work, your inbox calls for your attention, you need to set some time aside to focus on yourself. Be it fifteen minutes or an hour whatever you can set aside for yourself, take that time to center in, connect with your core be it through meditation or even while brushing your teeth or having your morning cup of tea or coffee. Set your intention for the day. You’ll find me quoting this often that’s because I genuinely believe this. It suggests that the five people you spend the most time with shape who you are. It borrows from the law of averages, which is the theory that "the result of any given situation will be the average of all outcomes." We interact with many people on a daily basis, but the few who are closest to us have the most significant impact on our way of thinking and our decisions. So if you want to upgrade your standard intellectually and physically you need to reassess the company you are keeping. Sometimes we may not be lucky to have such positive people around us all the time, that’s why I am such a fan of audiobooks and podcasts. 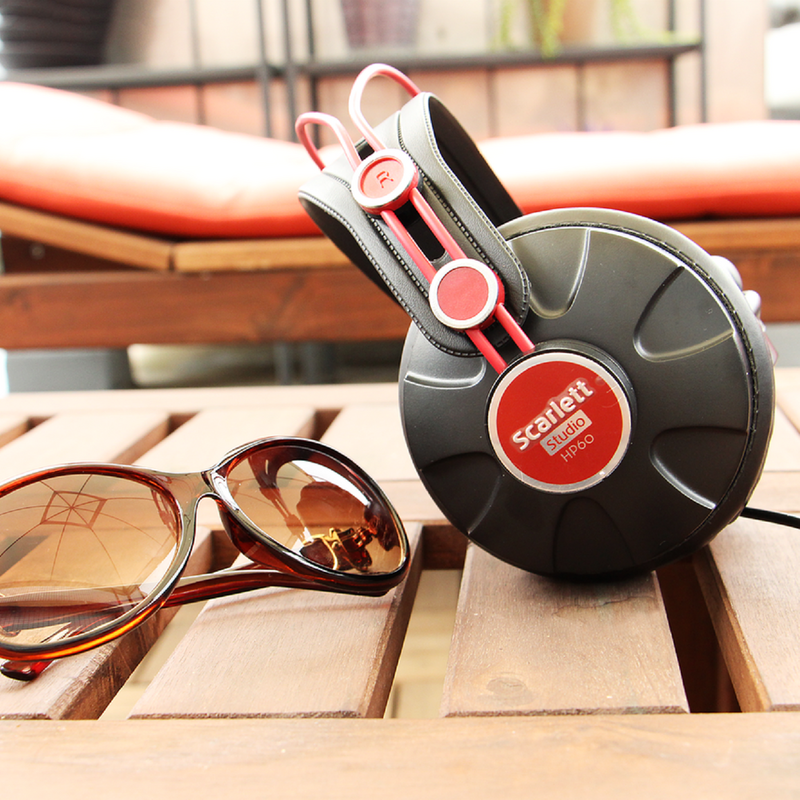 I can tell you how podcasts and audiobooks have changed me as a person for the better. It’s like having a professional life coach always available to me. I feel productive even when I am doing the most mundane tasks like doing the laundry or washing dishes because I always listen to my favorite podcasts or audiobooks. A while back I wrote a post about how to achieve personal efficiency, and I think that explains this step in dept. So, I’ll leave a link to it here. But to sum it up It is important to understand the difference between tasks that are important v/s those that are urgent and that the two can be independent. Steven Covey beautifully explains this in his book The 7 Habits of Highly Effective People. 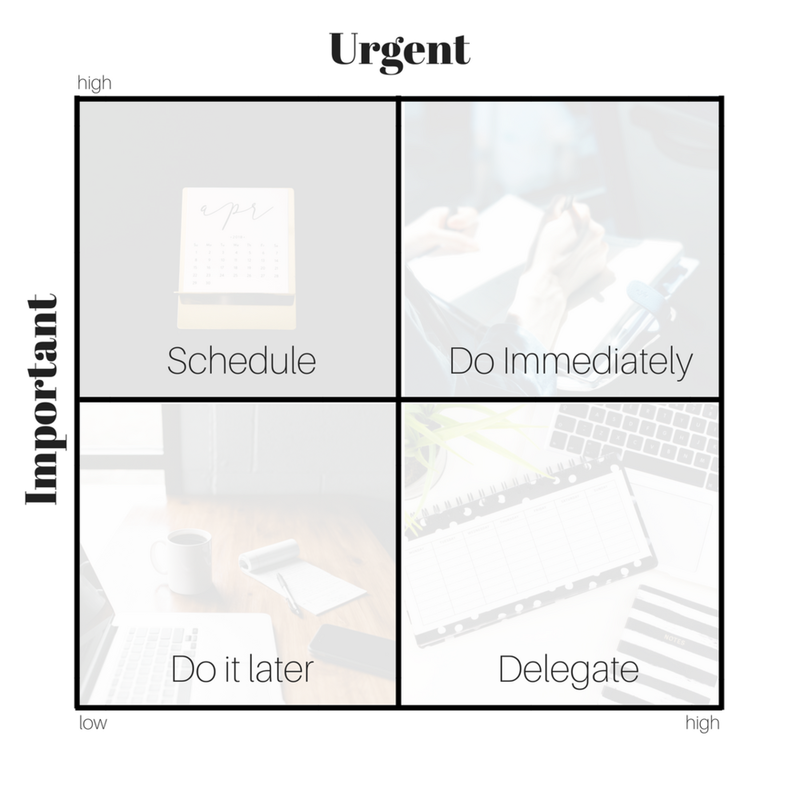 He uses the Eisenhower Matrix to help us understand how to identify tasks, and once you have, it is easy to prioritize where you want to spend your time. “I am not a machine.” Have you ever said this to yourself or someone when you feel pressured? That’s a sign that you need a break, immediately and a break from everything in general. It’s important to schedule breaks through the day to keep your energy levels high. It can be in the form of a short walk around your office or home (if you work from home) or a tea/snack break where you walk away from your desk/workstation/office, even if it is for five minutes. I wish I had known the value of this a few years ago before I experienced burnout that wasn’t the best feeling to go through. So, I have first-hand experience in what happens when you don’t schedule breaks in your workday. This also ties in honoring your accomplishments. I am a big believer in celebrating small successes while working towards a big goal. It keeps me motivated to keep working, keep going even if the end result is not yet achieved. The joy is in the process and for me celebrating even some small milestones is good enough a reason. I’d love to know what are some of the habits that make you an effective person? So, leave me a comment below and let’s get this conversation started.